The BMW S1000XR. Lucifer’s own Bike, right here. The Ducati Multistrada is a naughty bike… This? This bike is straight up EVIL. Satan, Darth Maul, and Handsome Jack all ride one of these. See, the Ducati and BMW both claim 160 horse power. In actual dyno testing, the Duck gave out something like 135… and the XR put down a smoking 153, if I remember correctly. That might not sound like a whole lotta difference… But it’s the way they put down the power. The Duck feels more like a truck by comparison… and this… This feels like a freaking F-22 Raptor. And the RPM range doesn’t stop climbing and the thrust doesn’t relent. This bike is epic fast. And better yet, you can flick this bike like it was a butterfly knife. 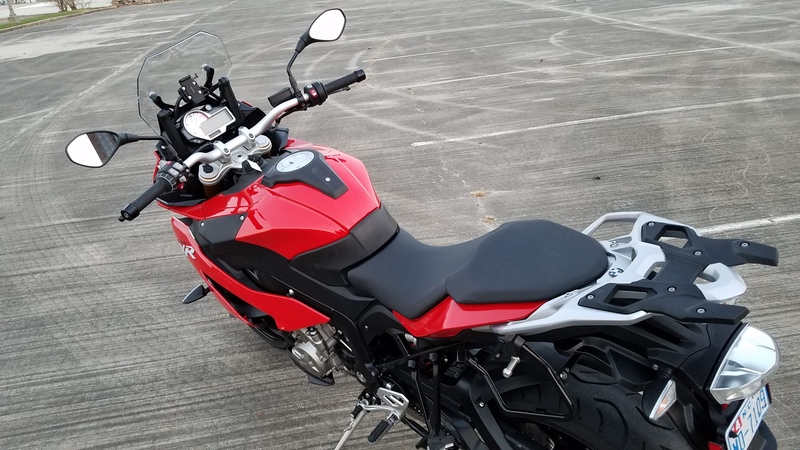 Okay, now give it the same ergonomic geometry of a GS Adventure Bike, and a comfortable seat. So yes, you can sit tall in the saddle, with one hand on the reigns, relaxed like Napoleon on his horse, while doing Warp Factor 10 like a Sir. This is The Most Amazing Bike… (Clarkson Pause) In The World. You ride this bike – You WILL have to call your Doctor after 4 hours. 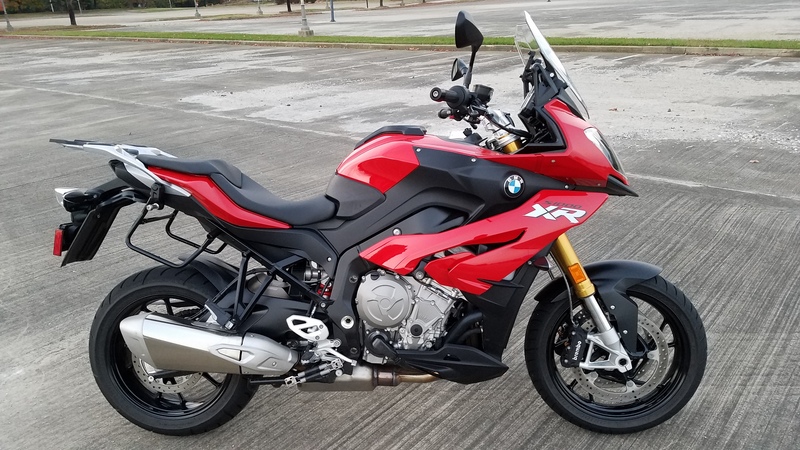 BMW calls this an ADV bike. You can luggage it out with BMW’s excellent hard cases… But really, this is a Sport Touring Bike for those that want to sit up more. Whatever you want to call it, the title probably fits this machine in one aspect or another. Last word on this bike: Dynamic Mode is the Hot Sauce. Work your way up to it. Also – This is what every Motorcycle Police in the USA should be riding. This is THE COP BIKE. Where do I sign up to be able to test ride all these amazing bikes for free? I will miss your gun reviews but am glad that you are reviewing another hobby of mine. Keep up the great work and ride safe. These bikes are available to test ride, if you are serious about buying a bike. Motorcycles of Charlotte. If you want one, come see me. 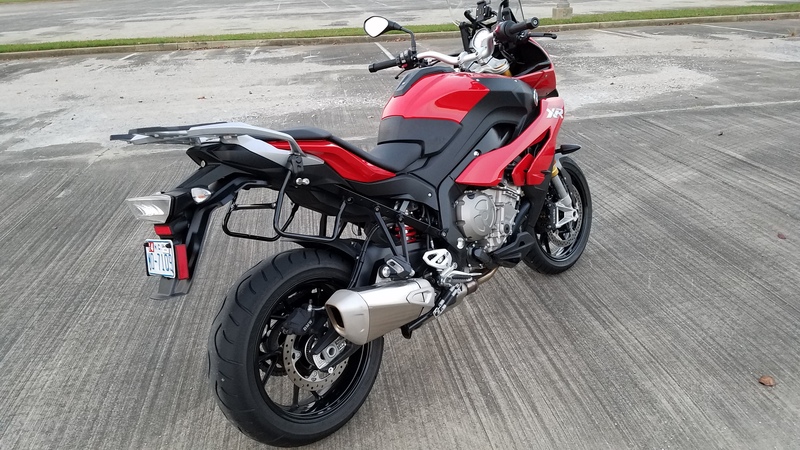 We can narrow the options down to two likely candidates, we can go on a ride, swap bikes… so you get to feel both machines before you pull the trigger on one of them. I am loving your writing in your new field of endeavor. The technology is far better than they were in 2007, and it was still great then. Now, it’s pretty much just sorcery. The liquid cooled engine is just so much better as well. 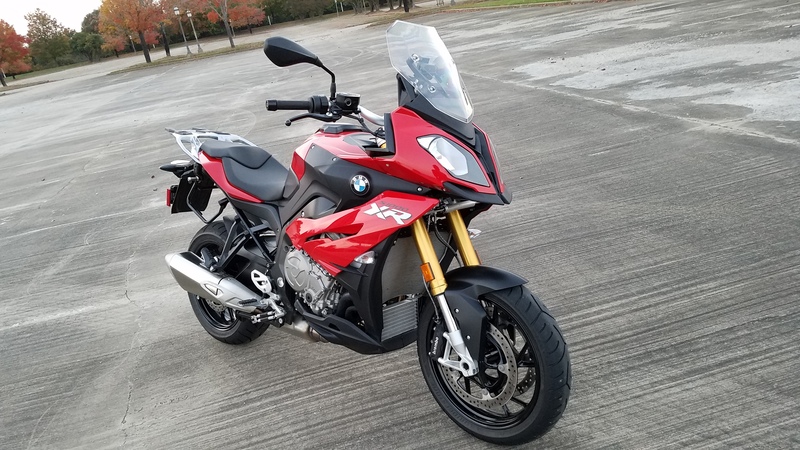 Updating to the new R1200R would be worth it. 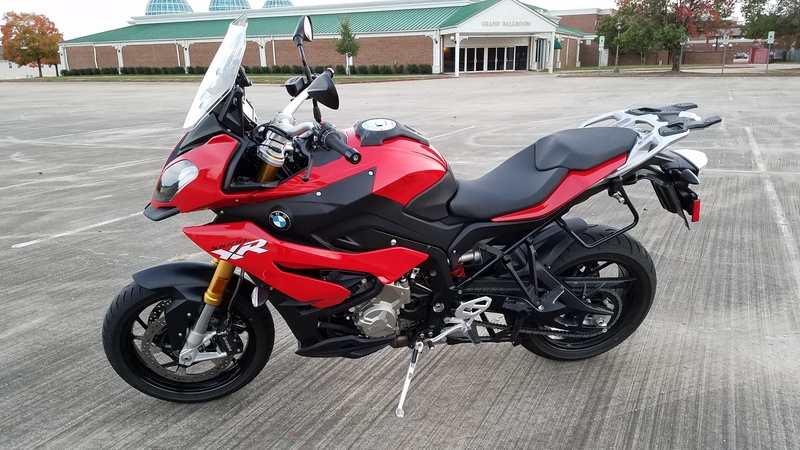 Honestly, the R1200R was the bike that “Converted” me to BMW Fandom. The S1000 engine is very good… but a completely different character than the Boxer Engine. Before you make any decisions – you really need to test ride. If you are near Charlotte, NC… visit Motorcycle of Charlotte, and we’ll go test ride them.